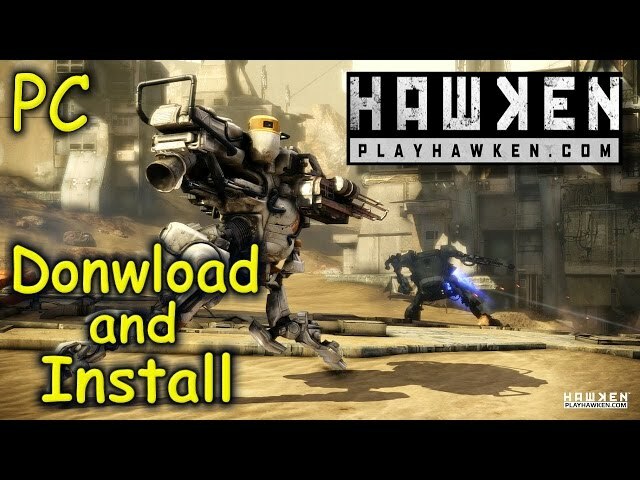 Hawken is a free to play, multiplayer mech combat video game developed by Adhesive Games. 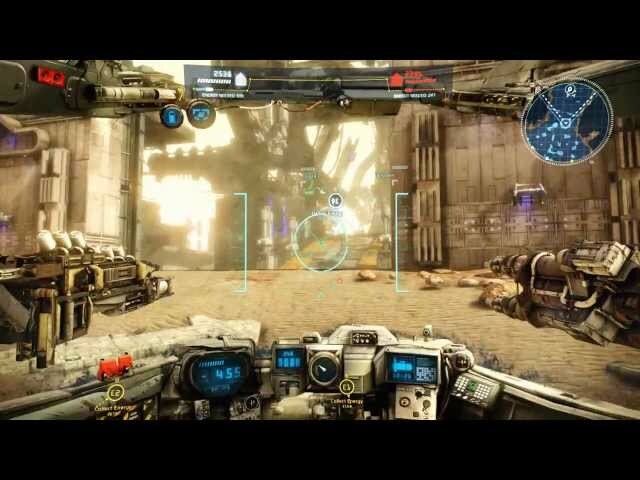 The game focuses on creating an intense battle experience that captures the feel of piloting a mech and includes fast-paced strategic action. Fast Mech Gameplay: War is a Machine. Pilot hulking death machines and use massive weaponry to destroy your foes. 18 Unique Mechs: Determine your method of mass destruction. Choose from 18 unique classes including the lightweight assassin like Reaper, the medium blitz mode Raider and the heavy tank-like Incinerator. Each mech is unique with their own special abilities, stats and weapon loadouts. 6 Game Modes: Play cooperatively or competitively in the 6 game modes available. Deathmatch, Team Deathmatch, Missile Assault, Siege, Co-Op Bot Destruction and Co-Op TDM. Stunning Dystopian Environments: Experience a planet in the depths of war. Battle across decaying cityscapes, desert towns, post-apocalyptic wastelands, jungle outposts and secret weapons facilities. Loadout Customization: Customize your playstyle with a wide array of internals that offer passive improvements, as well as offensive, defensive and functional items. There’s also a plethora of cosmetic enhancements to truly personalize your mech. Arsenal of Weapons: Choose your weapons wisely. Massive sniper rifles, rotary cannons, ballistic spike guns, fireball launchers, corrosive chemical weapons and dual mode explosive launchers are just a few of your options for ordnance. Variety of Items: Use the right tool for the job. Deploy a hologram to fool enemy mechs, use an EMP to shutdown their core systems and then launch a high explosive grenade or detonator for their fiery demise. Choose from 12 unique items which offer a variety of gameplay. Enhanced NVIDIA PhysX: Take your battle experience to the next level with the latest in NVIDIA’s PhysX technology. Explosion and particle effects are incredibly more detailed to provide the optimal visual experience of mech warfare. Oculus Rift Support: Fully immerse yourself in mech battles with gameplay support for the Oculus Rift.